I was in New York City 3 weeks before 9/11 and enjoyed a Saturday photographing the city. 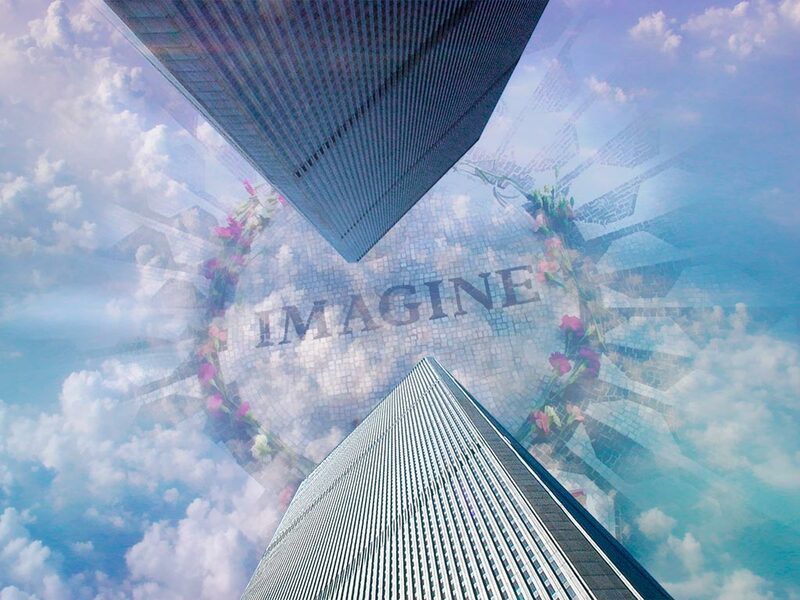 After 9/11, I put this homage together. It seems like a fitting time to re-post it.